William Eggleston, Diane Arbus, Louis Draper, Mary Ellen Mark and Stephen Shore – amongst other seminal image-makers – feature in Nottingham Contemporary’s upcoming show. States of America is an exploration of the impact on photography of crucial decades in the country’s history, from the 1960s to the 80s, and the cultural and artistic shifts that came about during this time. The documentary photography on show is astounding in demonstrating the dichotomous social landscape of America – and in its ongoing prescience. 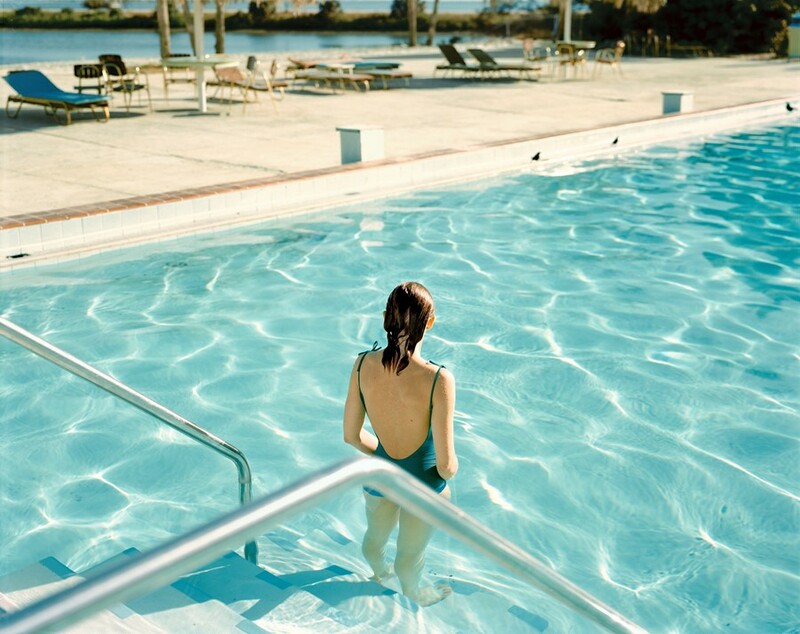 Photographer Cig Harvey will present her first UK solo exhibition for a short but sweet 11 days at London’s Beetles + Huxley. 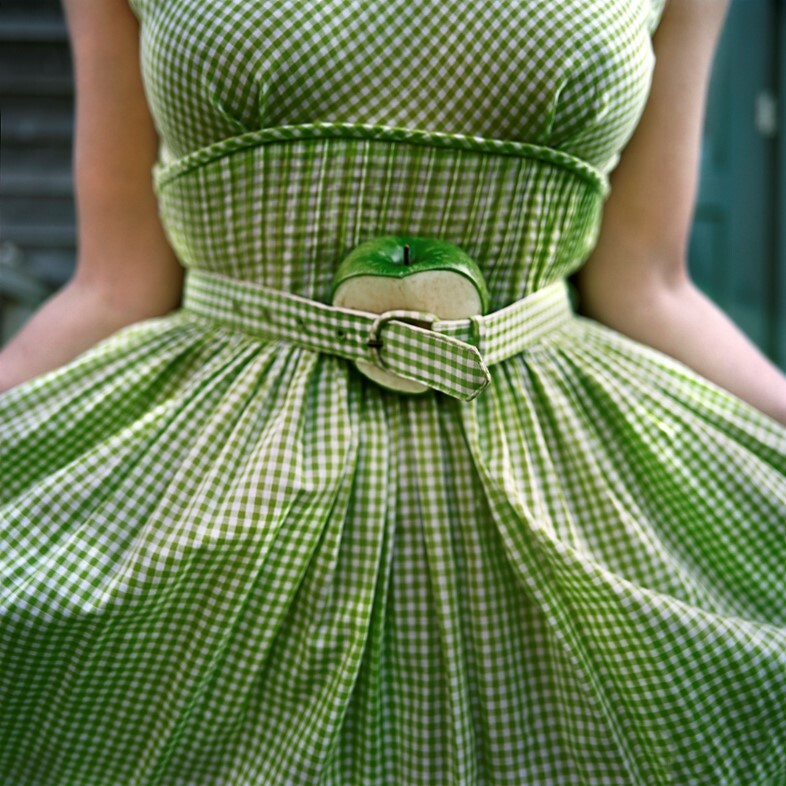 We can’t help but be drawn in by Harvey’s photographs, which feature rich colours and place focus on unexpected details – the crisp green apple belted onto a gingham dress of the same colour stands out. Harvey’s practice stems from her own life and experiences; every shot “is a vignette” with an implied narrative, all taken between 2003 and 2017, yet possessed of a timeless quality. When does the personal become political? The latest exhibition from David Roberts Art Foundation strives to unpack this question, and does so through both modern and historical paintings, photographs, installations, sculptures and performance pieces that address the boundaries between what is public and private. The decade-old Foundation is expanding next year, which means (X) A Fantasy is the last exhibition in its Camden space; expect unmissable performances and DJ sets to commemorate the occasion. Taking the landscape and and offering unique, often abstract, takes on the genre is what the three artists being exhibited at Sid Motion Gallery have in common. 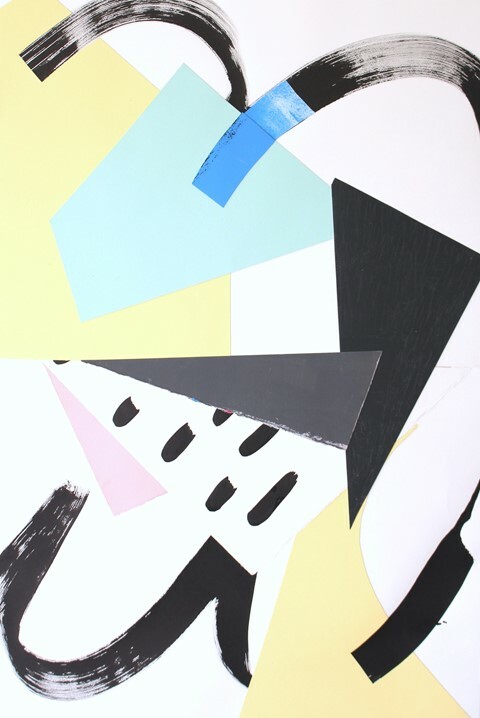 Adam Hedley, Joanne Hummel-Newell and Nick Jenson employ the use of collage to create their compelling landscapes, and each imbues their work with distinctive personal character. Think bold and vibrant pieces, with an emphasis on texture and shape. London-based Basquiat fans can breath a sigh of relief: the largest UK exhibition of the cult artist’s work arrives at the Barbican in a matter of weeks. 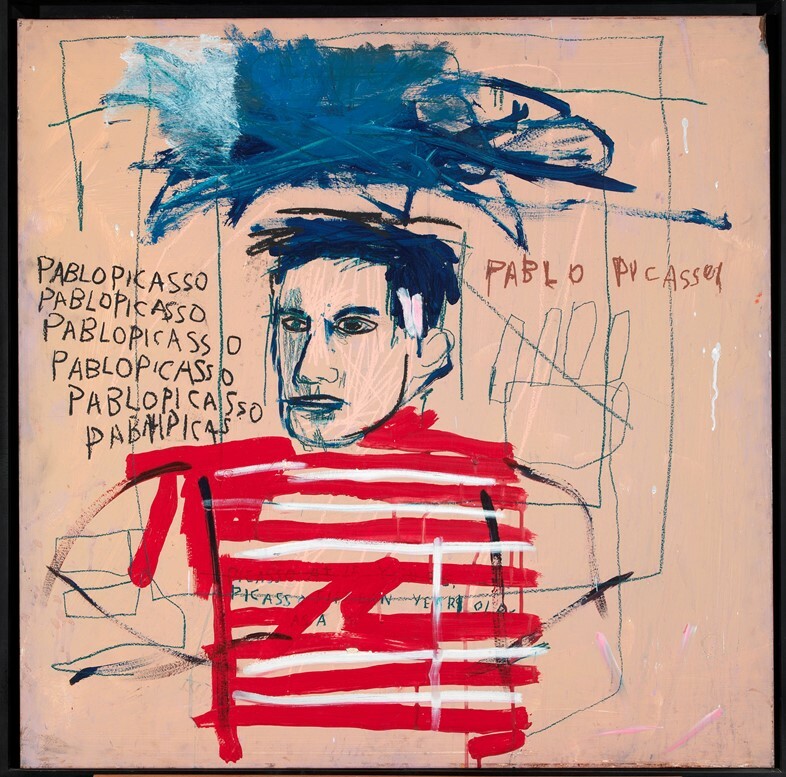 Over 100 works from Basquiat’s oeuvre have been gathered from galleries, museums and private collections alike to demonstrate the scope and mastery of his frenetic paintings. The exhibition precedes the introduction of Barbican’s Basquiat Season, which celebrates the pioneering artist. Highlights include a day of free events on October 7, and a performance piece addressing themes inspired by Basquiat’s work on September 29 and 30. Another must-see exhibition at Beetles + Huxley is that of Alec Soth and his seminal series Sleeping by the Mississippi. The photo-book was originally published in 2004 (going on to sell three editions) and is being re-released by MACK later this month. 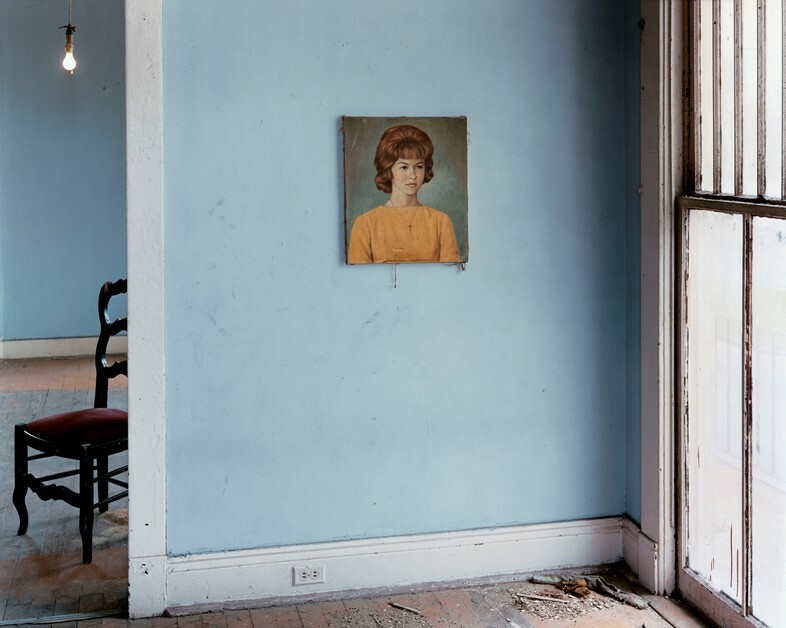 The images depict the places and people Soth encountered on a road trip along the Mississippi River, with vast, hazy landscapes, telling portraits and unsettling interiors coming together to form a revealing study of this length of America. 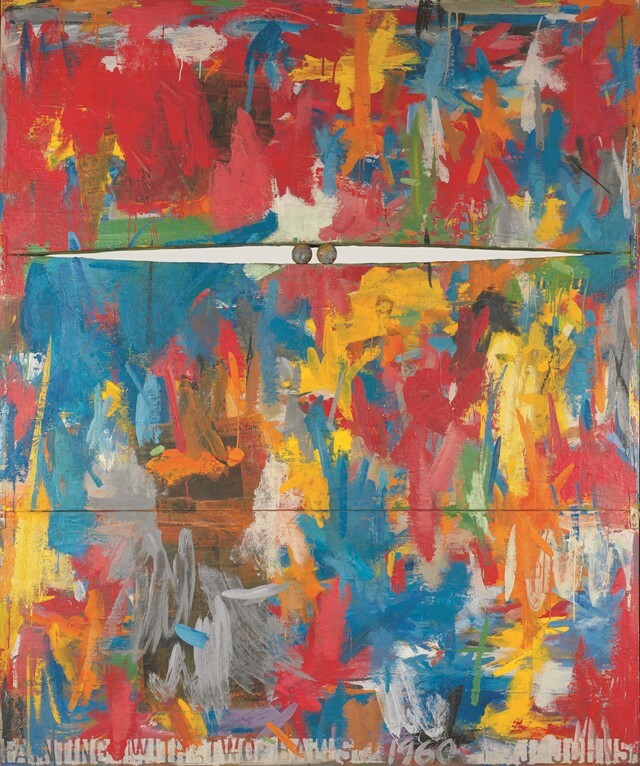 Groundbreaking American artist Jasper Johns’ work from the 1960s until today forms a mammoth exhibition opening at the Royal Academy this month. The exhibit takes as its starting point a 2006 quote from Johns: “One hopes for something resembling truth, some sense of life, even of grace, to flicker, at least in the work”. Johns’ work is certainly alive – his paintings often make political statements and boast fervent brushstrokes coupled with bold colours – and showcases the influences the painter has found in both Abstract Expressionism, Neo-Dada and Pop Art over his 60-year career. As the nights grow shorter and temperatures cool, what better time to enjoy some cinematic escapism? September is brimming with brilliant new releases. First there’s God’s Own Country, signalling the arrival of a new British talent in the form of actor and director Francis Lee. 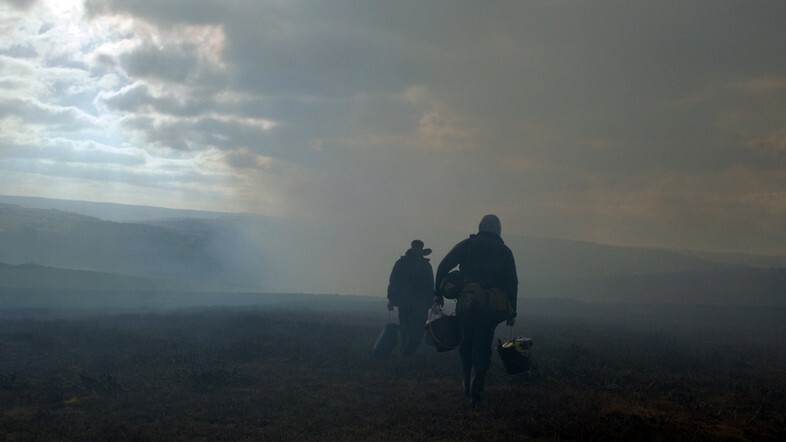 Set in the Yorkshire Pennines, it is a tale of love and longing, following a young sheep farmer whose life is dramatically changed by the arrival of a migrant worker on the scene. Then there’s Patti Cake$, the heartwarming debut feature from director Geremy Jasper, telling the story of Patricia “Dumbo” Dombrowski, a plus-size white teenager determined to escape her downtrodden New Jersey hometown and find fame as a rapper. Don’t miss Una, starring an extraordinary performance from Rooney Mara as a woman who tracks down the man who once abused her in a disturbing and twist-filled take on David Harrower’s acclaimed play Blackbird. Darren Aronofsky’s anticipated new film Mother! hits UK screens this month, the bloodcurdling story of a young woman (Jennifer Lawrence) whose life of rural bliss with her husband (Javier Bardem) is shaken up by the arrival of a mysterious couple. If your monthly horror intake still isn’t satisfied, the long awaited adaptation of Stephen King’s It, starring a terrifying Bill Skarsgard should do the trick – guaranteed to trigger coulrophobia nationwide. Tennis fans are in for a treat courtesy of new biopic Borg vs. McEnroe, detailing the famous rivalry between players Björn Borg (Sverrir Gudnason) and John McEnroe (Shia LaBeouf) at the 1980 Wimbledon Championships. Last but not least there’s Daphne, featuring a dazzling performance from Emily Beecham in the title role as a vivacious young woman who saves a shopkeeper’s life, inciting a much-needed change to her own in the process. For documentary fans, Claire Simon’s The Graduation is a wonderful fly-on-the wall look at daily life in the revered French film school la Fémis in Paris, while fashion aficionados will delight in the new Manolo Blahnik film, Manolo: The Boy Who Made Shoes for Lizards, an insightful portrait of the self-proclaimed “cobbler” who changed the face of modern shoe design. 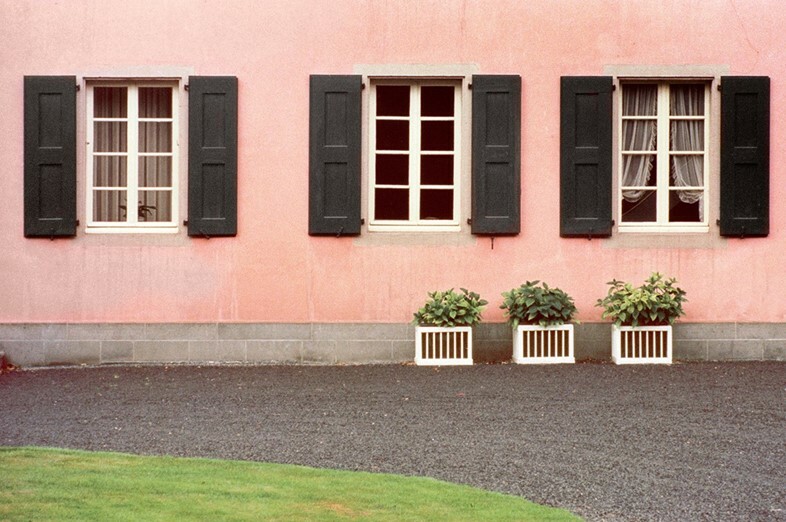 If photography is of interest, we highly recommend stopping by Unseen in Amsterdam. Ever since Unseen burst onto the international photography scene in 2012 it has been synonymous with the very best in emerging talent. It’s the trends in the medium on show here that will surely be making waves in the coming months and years. Planning to attend? Don’t miss the Living Room, where AnOther will moderate a conversation between six of the medium’s most exciting practitioners. 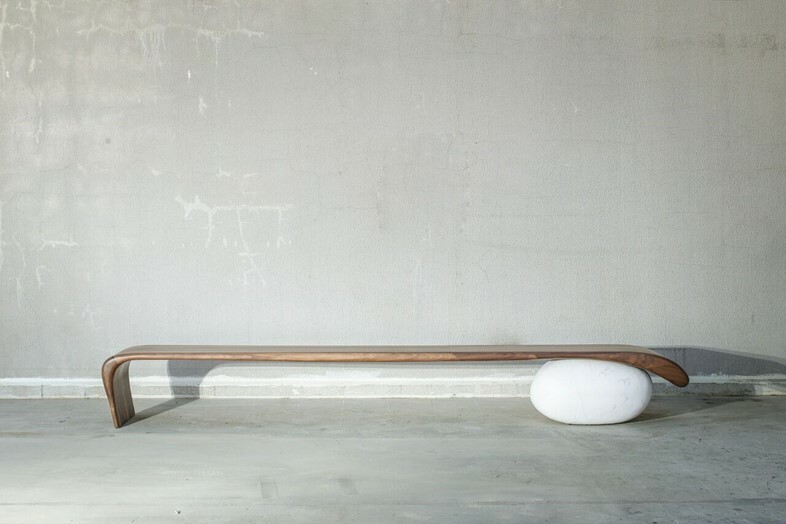 While Beirut Art Fair opens for its 8th edition this year, the inaugural Beirut Design Fair will also take place in the Lebanese capital, offering both vintage and modern furniture designs alongside installations, performances and talks throughout its five days. The city’s Art Fair, however, is primarily a space for new artists, both regional and international; with galleries from France, Switzerland, Palestine, Uruguay, Thailand, Saudi Arabia (and the list goes on) exhibiting. MACK founder Michael Mack will be in South Africa with his namesake publishing house, as various literary and arts events take place. In Cape Town on September 6 and 7 he will speak as part of the Open Book Literary Festival’s programme – the first time in conversation with Bronwyn Law-Viljoen of Fourthwall Books, followed by a lecture at the City’s university the next day – before heading to the book sector at Johannesburg Art Fair. As one of the leading publishers when it comes to promoting both up-and-coming talent and rare or out-of-print books in the arenas of art, writing and curating, Mack’s talks will offer some fascinating insights. September also boasts a tempting array of excellent productions. There’s Ishq, the magical Anglo-Punjabi musical, bringing “one of the most famous romantic folk legends of the East” to life through dance, song and Sufi poetry, opening at Sadler’s Wells on September 7. 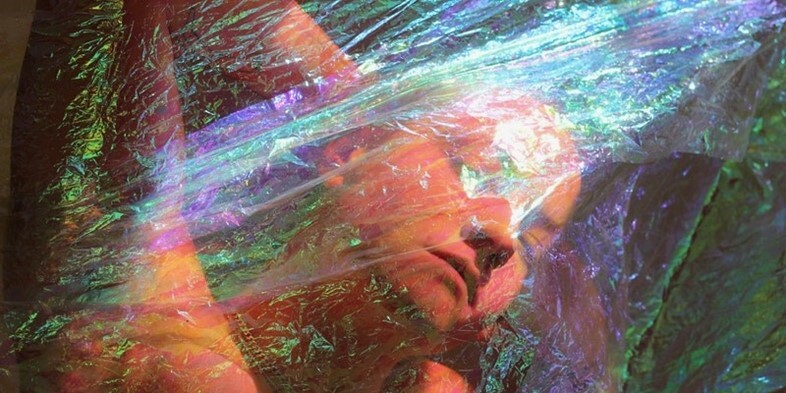 Don’t miss And the Rest of Me Floats, the newest offering from queer theatre group Outbox Theatre, an imaginative, brave and compelling exploration of “the messy business of gender” at the Rose Lipman Building from September 12. Catch the brilliant Les Enfants Terribles production, The Terrible Infants, a collection of Roald Dahlian, twisted short stories, narrated by Judi Dench, which will return to the glorious setting of Wilton’s Music Hall for its 10th anniversary from September 27. Meanwhile, B, the timely new play from celebrated Chilean playwright Guillermo Calderón opens at the Royal Court on September 28, promising a moving investigation into what revolutionary violence means to two different generations. Until now, Villa Mama’s has existed only in its hometown of Bahrain, gaining a reputation for exquisite local cuisine. 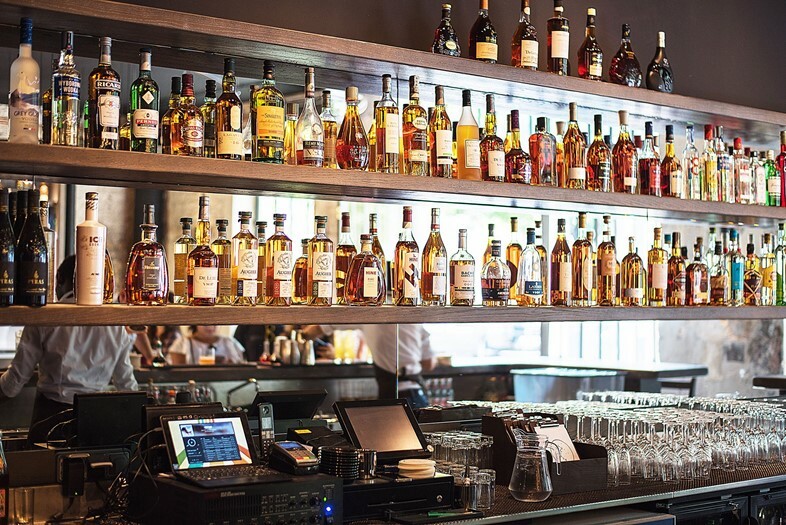 Later this month the restaurant will open its first branch in London. The food will be traditional Bahraini cuisine – lamb and feta koftas with cherry molasses, and saffron rice cake with spiced chicken and pine nuts are examples of what to expect – and delicious cocktails which can be enjoyed with or without alcohol. 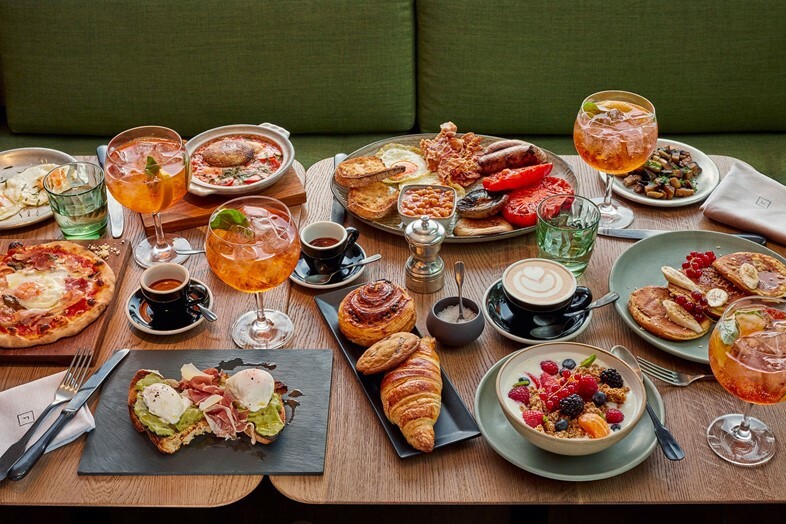 Bottomless Brunch is getting an update at Fucina: unlimited Aperol Spritzs and Hugos are served up, perfect for those wishing to cling on to this last – potential – month of summer. Everything on the menu boasts an ‘Amalfi twist’, so it’s safe to say that this won't be your average brunch experience. 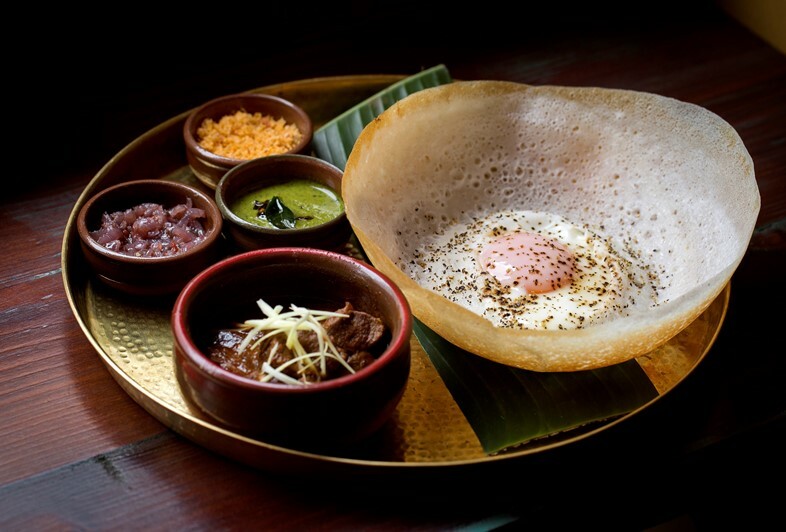 Sri Lankan cuisine favourite Hoppers is expanding with its new branch in Marylebone, but the novelty here is that bookings will be taken and you can sit in (or al fresco, should you wish, on its terrace space) to enjoy the sublime food. 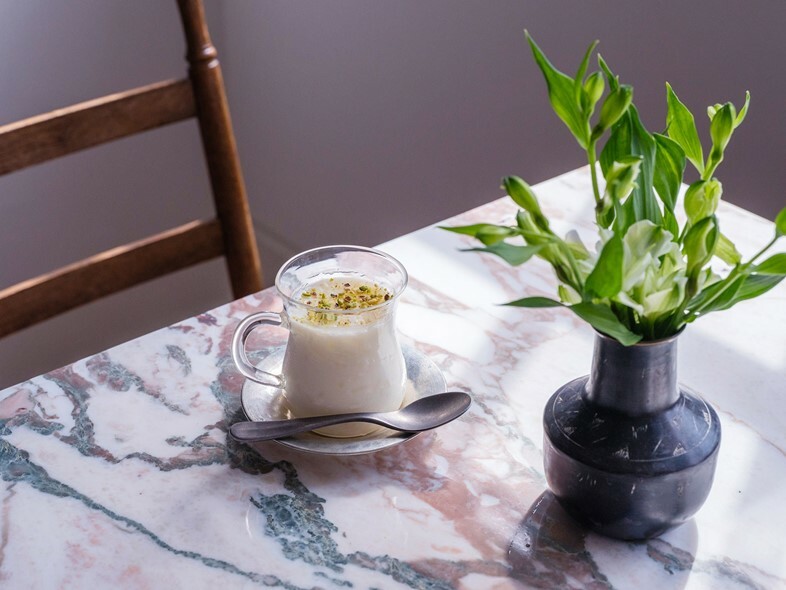 More French influence comes this month by way of La Fromagerie’s new opening in Bloomsbury. 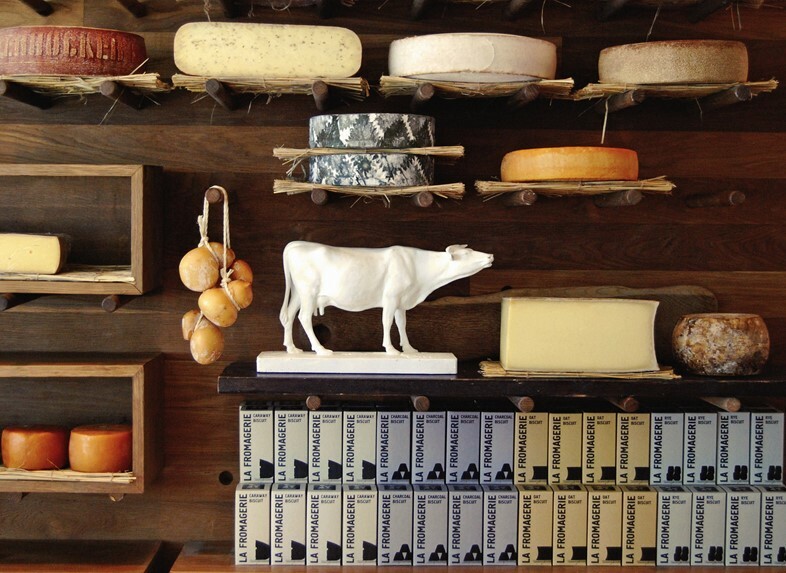 Expect everything you’ve perhaps come to expect from La Fromagerie thus far: a maturing cellar, walk-in cheese rooms, and staff who are as knowledgeable and enthused as one should be when it comes to cheese.